Ann is a tenth grade honor student who plays soccer in the fall and softball in the spring. Not only is she a great athlete, Ann enjoys helping out with the stage crew for the high school winter play. Because of Ann’s rigorous schedule, managing her time after school has always been a challenge. Ann doesn’t come home from school until at least 5:30pm. However, if there is a game, Ann doesn’t arrive home til 6:30pm. Once at home, Ann eats a quick dinner, chats with Mom and then heads up to her room to start her homework. Ann’s desk is covered with trophies, ribbons, bottles of nail polish and some old McDonald Happy Meal Toys. Ann turns on her computer and sees a message from her summer camp friend. After exchanging messages, Ann then checks her Instagram and Twitter to see what’s trending. What Ann doesn’t realize is that she has just used her “focusing” time on her social media instead of on her schoolwork. As nighttime progresses, Ann’s focusing is decreasing. She’s tired, cranky, and sore from practice. It’s 10:30pm and Ann has yet to study for her Chemistry quiz tomorrow. 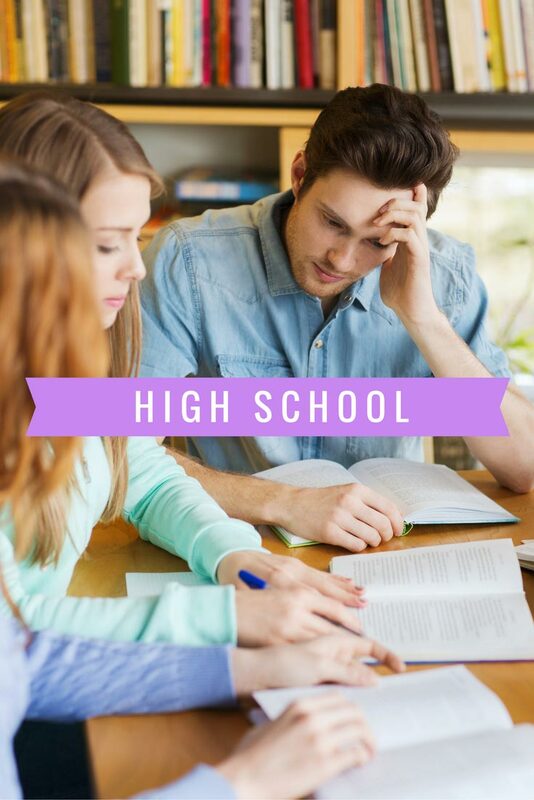 The disorganized high school student will face more challenges than previous years. Many parents and teachers expect high school students to be more independent and organized. However, if the student was disorganized in grade school and middle school, is it really fair to insist that this student be more organized in high school? Our Academic Organizers help students to identify their organizing challenges, implement strategies to become more organized and successful in school, and to manage life outside of school. The underlying plan for all of our clients is building self- confidence so they are motivated to implement organizing strategies. STEP 3 Once the student has mastered these skills, it’s time to “fly solo” and reduce the sessions to once a month!